Kevin Hickman has over 25 years in the pharmaceutical and biopharmaceutical supply chain, distribution and transportation management world. His primary focus has been on operational and quality improvements while also maintaining or achieving additional cost savings through gained efficiencies. 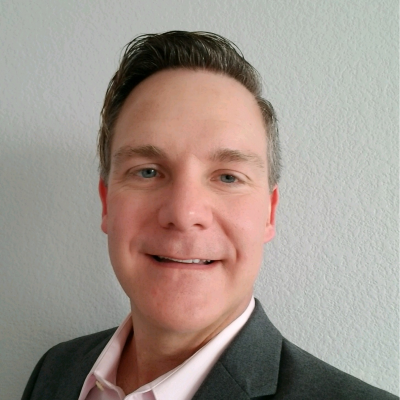 He has extensive experience overseeing the daily operations of in-house distribution centers as well as over 17 years of experience managing third party warehousing, transportation, cold-chain and contract manufacturing vendors and suppliers. He has had responsibility in managing all distribution & logistics operations and vendors for both domestic and international customers & partners. Kevin has experience in managing shipping lanes for all temperature ranges (+15 to +25°C, +2 to +8°C, Frozen [Dry Ice], and Deep Frozen [LN2]), and using various active and passive solutions to meet all shipment size requirements (small parcel, pallet sized air shipments, Truckload, Less Than Truckload, and Sea Container).